Wellsville Manor is proud to have a group of physicians and mid-level practitioners as part of our care team. These physicians are also the same group of doctors and practitioners seeing patients at Jones Memorial Hospital. The new partnership brings the Wellsville Manor one step closer to offering the most possible comprehensive continuity of care available anywhere. 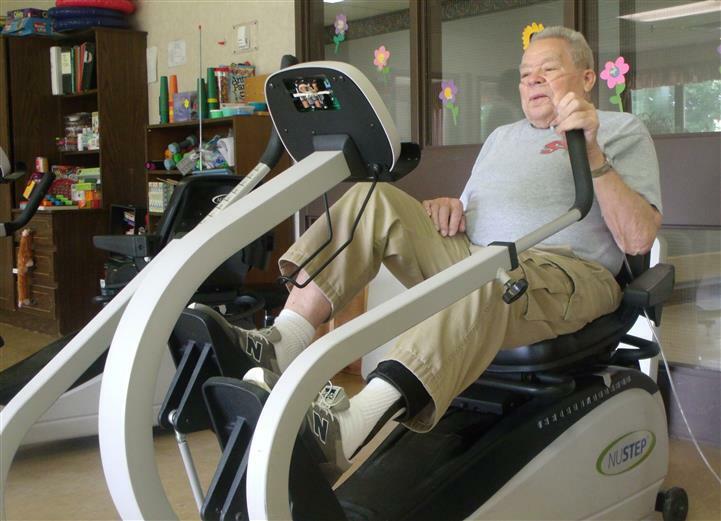 In many cases if you or your loved one sees a physician at the hospital that same physician will follow your rehab and progress here at the Manor. 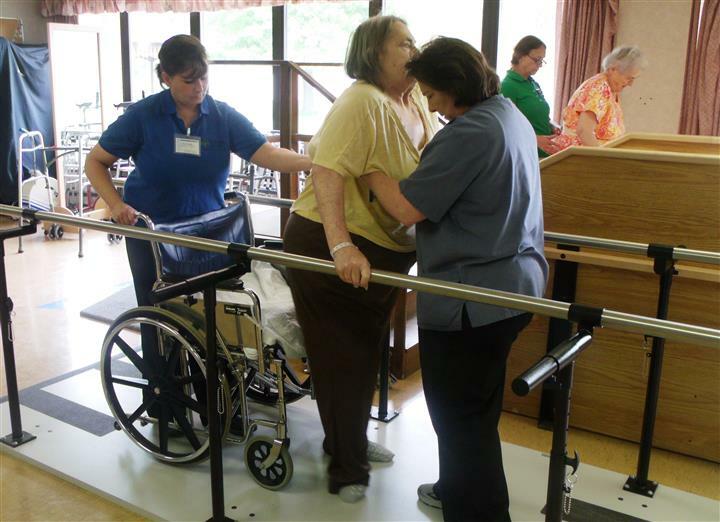 This allows the doctors to know their patients needs more deeply and allows the treatment and recovery of the patient to go uninterrupted during the transition to sub-acute rehab. This will also increase the number of days that a Physician, Physician Assistant or NP is in house. 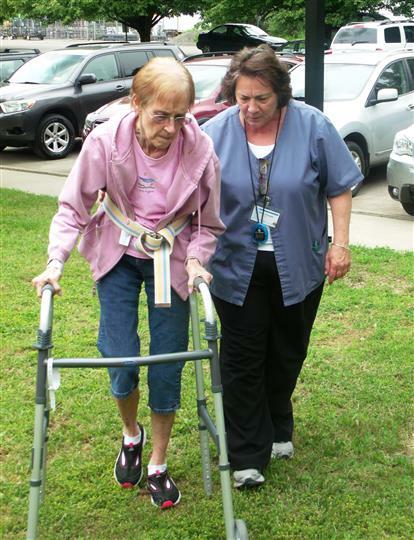 With on-site coverage 6 days a week and on call coverage 7 days a week 24 hours a day our residents care is always a priority. Dr. Depner and Dr. Coch will continue to see their patients at the Wellsville Manor as well. 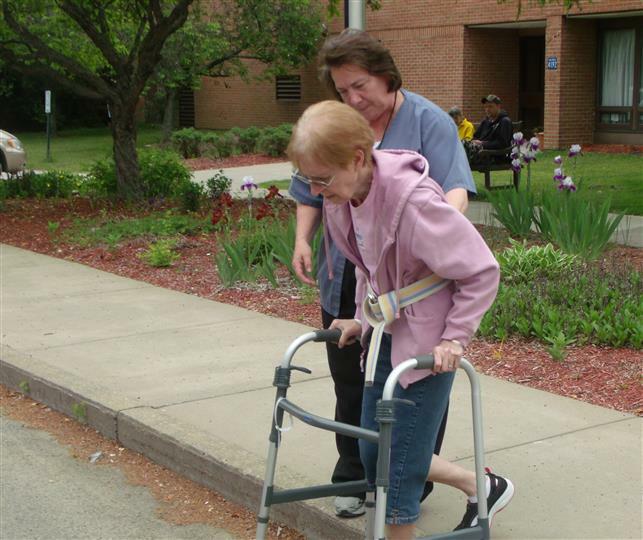 Wellsville Manor Care Center has been a long term care leader in Allegany County for over 25 years. Our exceptional clinical team includes a Board Certified Medical Director, In-house Physician, Registered Nurses, Licensed Practical Nurses, Certified Nursing Assistants, and Hospitality Aides. The facility also provides on-site contracted services such as pharmacy, dentistry, podiatry and psychiatric care. 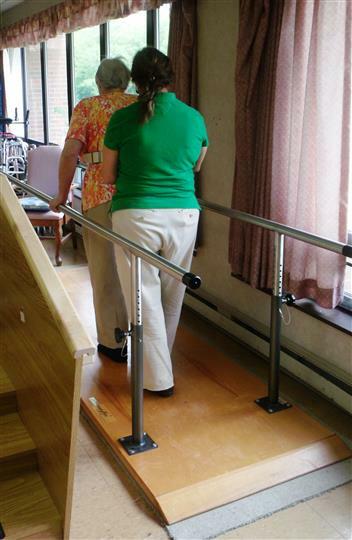 Wellsville Manor Proudly offers a full spectrum of comprehensive therapy services. With more than 45 years combined experience our therapists work one on one with each patient and their primary care physician to individualize a care plan that will best suit the patients needs. 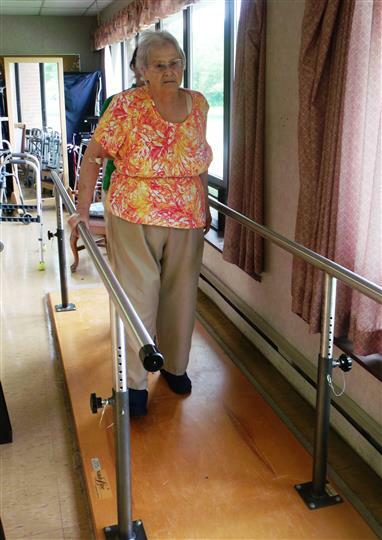 Designed as a post-surgical or major medical bridge between hospital and home, the mission of the Wellsville Manor Rehabilitation Team is to assist every patient in regaining their independence and returning back to the community. 7 Day a week rehab, up to 3 hours per day. Upper Extremity massage treatment for muscular or joint injury and improving range of motion. 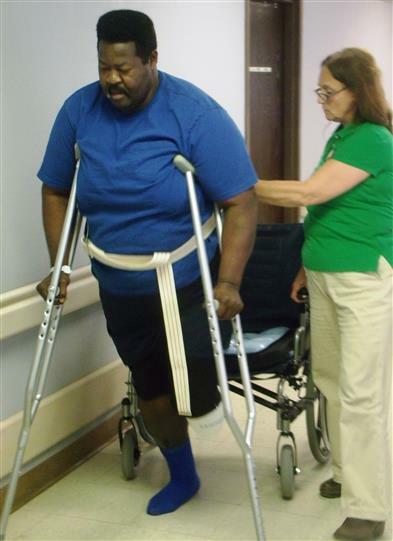 From your first time back on your feet after your injury.... To completely regaining your independence & confidence. 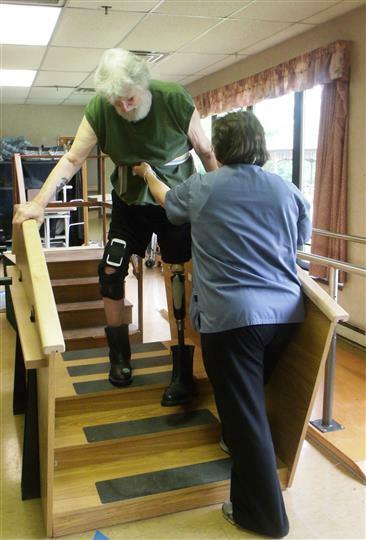 Our Sub-Acute Rehab will get you there and our Professional & Compassionate Therapists will be by your side every step of the way! 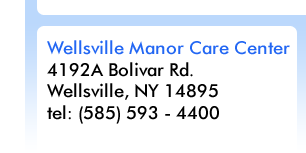 Copyright © 2019 Wellsville Manor Care Center. All Rights Reserved.